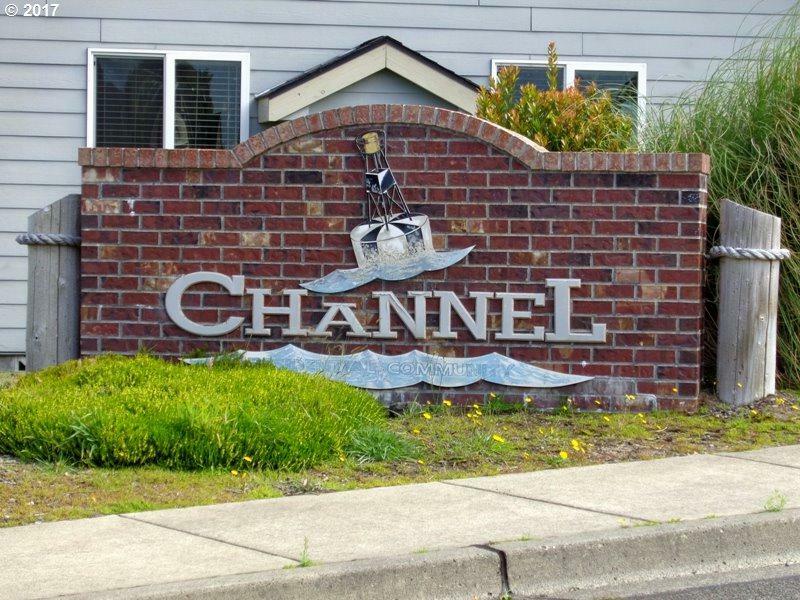 Desirable Newer North Bend subdivision! 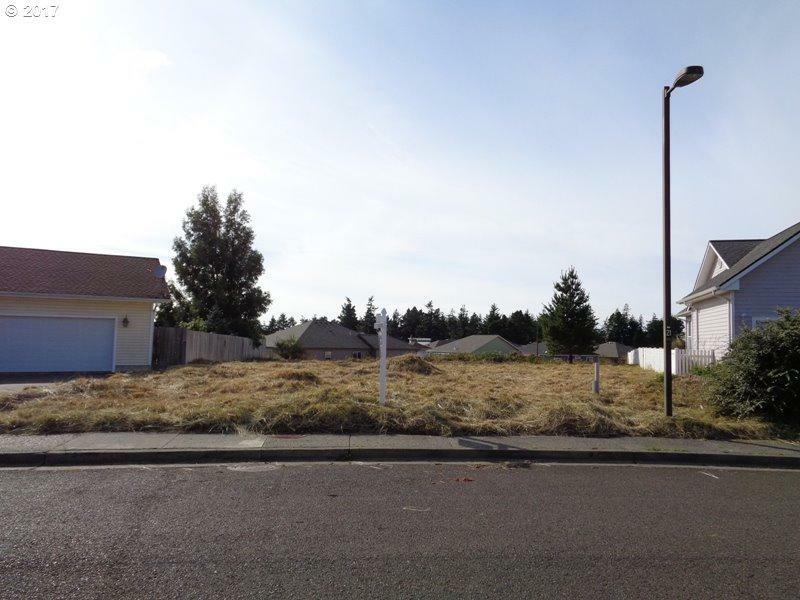 This is the last lot on this street that is available! 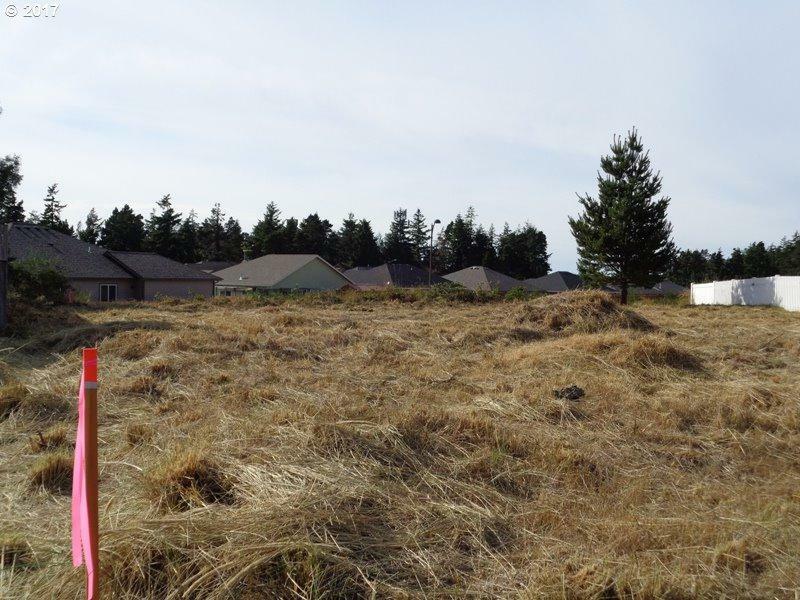 This lot is level and if you build up you will have a view of the bay and ocean! Lot corners are clearly defined. 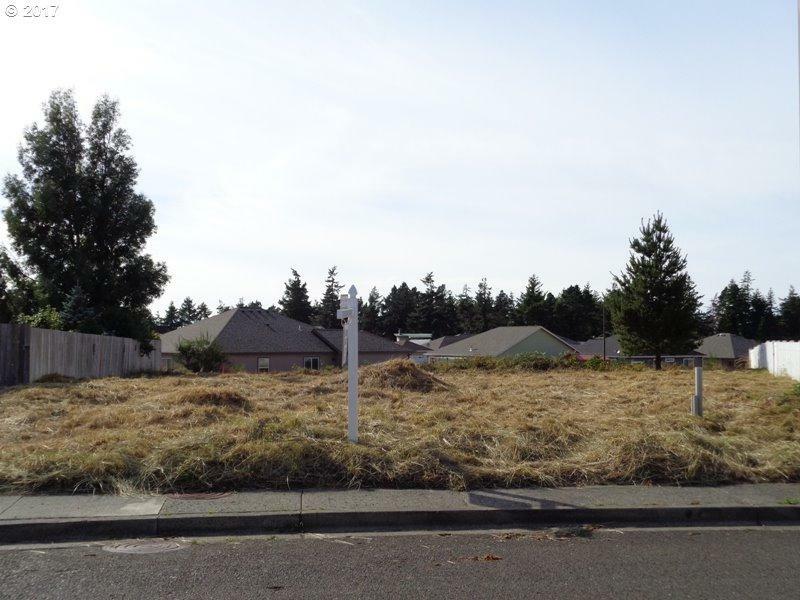 Build your dream home on an affordable lot in North Bend! Listing provided courtesy of Red Door Realty, Llc.